Earn 14 towards your next purchase with MyRewards. 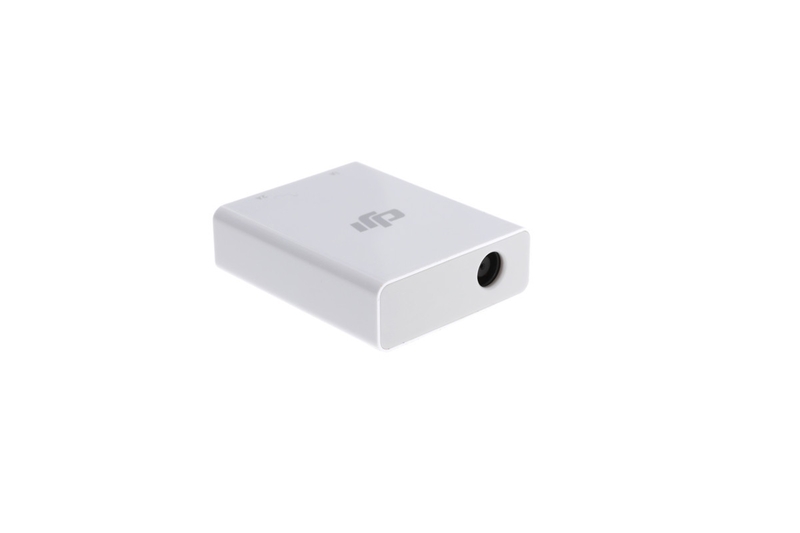 The DJI USB Charger allows mobile devices such as smartphones or tablets to be recharged using a DJI Intelligent Battery. 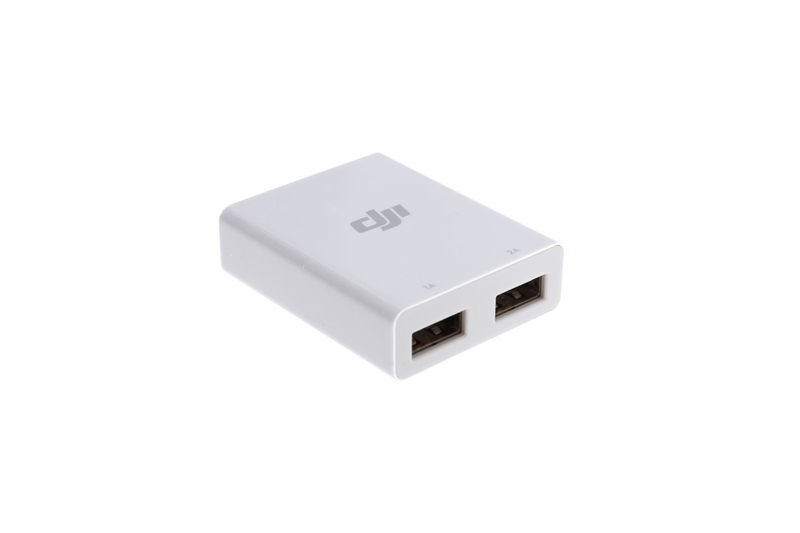 If the battery level of your mobile device runs low when flying outdoors, you can connect a DJI USB charger to an Intelligent Battery to recharge. 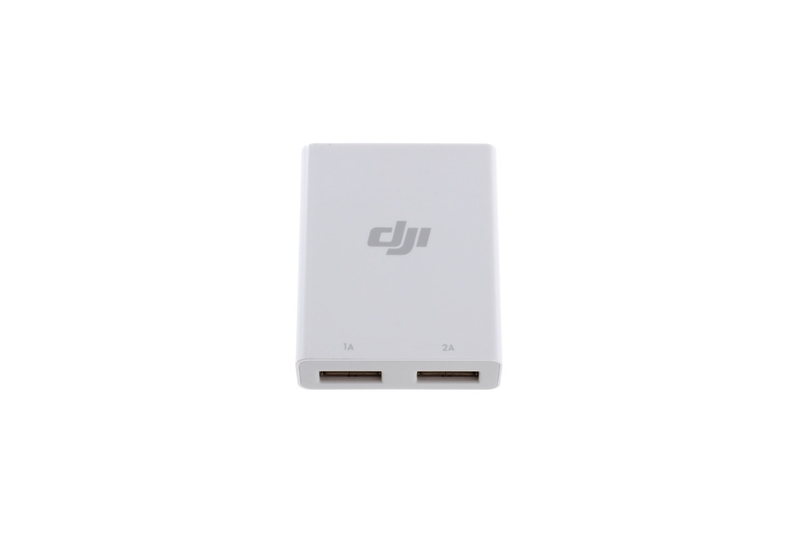 Note: If using a DJI Intelligent Battery as the power supply, a Battery (10 PIN-A or 2 PIN) to DC Power Cable is required and can be purchased separately.